THE FIRE Safety Event is set to showcase live demonstrations presented by key exhibitors at NEC Birmingham on 9-11 April 2019. Now in its third year, The Fire Safety Event features a powerful combination of education, networking and business support designed to help organisations maintain the very highest standards of fire safety management. Visitors will be able to see the latest products and receive hands-on advice from 40+ major fire safety brands exhibiting at the event. Current exhibitors include: Checkmate Fire Solutions Ltd, FFE Limited, Fike Safety Technology Ltd, FirePro UK Ltd, Klaxon, Turner & Townsend, FireClass, WAGNER UK Ltd, and Xtralis UK Ltd and many more. The Fire Safety Event 2019 is pleased to welcome back many of its key partners who have supported the exhibitions in previous years, as well as the Fire Safety North and Fire Safety Scotland editions. FirePro UK are the master distributor for UK & Ireland for the FirePro fire suppression product. Their mobile showroom facility will be in the hall (stand FS140) and between 10am - 4pm will be delivering a free presentation detailing why the FirePro product is unique and completely versatile to protecting numerous risk types. The company will also offer case studies of completed installations, including successful fire activations resulting in a fire being extinguished before the arrival of Fire & Rescue Services. Advanced will also provide a live demonstration on how to ensure your fire alarms are reliable and to prevent unwanted alarms. The demo will take place in the entrance to the Fire Safety Keynote Theatre at the end of each session in that theatre. Alongside the exhibition itself, the free seminar programme covers critical topics in fire safety management today and features a mix of case study presentations, thought-provoking debates and legal updates all presented by government officials, lawyers, and leading industry professionals. Among the speakers at this year’s event is Dame Judith Hackitt, author of an independent review of the building regulations and fire safety following the Grenfell Tower fire, the recommendations of which are due to be implemented by the government in full. Also featured in the seminar programme is Sal Cassano, Former Fire Commissioner of New York Fire Department, a decorated firefighter who has been recognised worldwide for his development of NYFD after the 9/11 attacks. 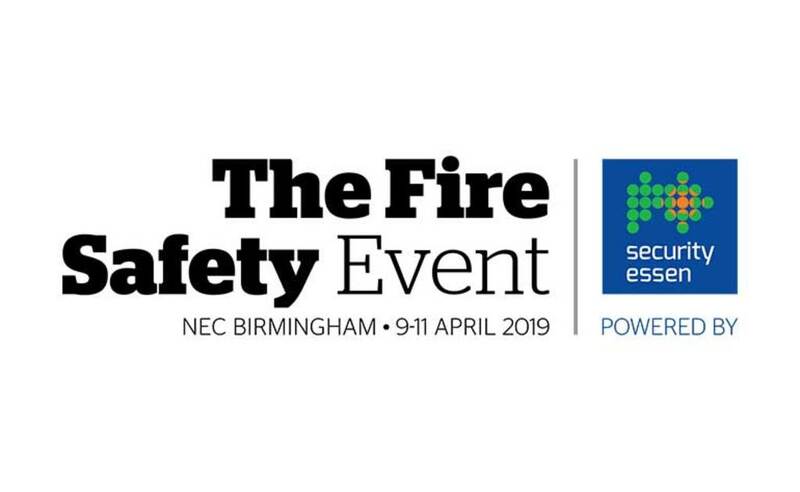 The Fire Safety event takes place from 9th to 11th April 2019 at the NEC, Birmingham. The NEC provides the UK’s most accessible exhibition venue in the UK. With an international airport, mainline train station, easy access to the UK’s motorway network and over 16,500 car parking spaces, the NEC is the number one option for both exhibitors and visitors alike. 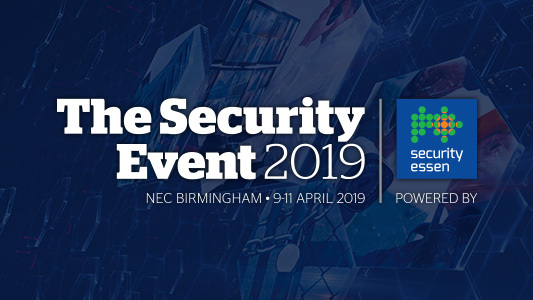 Co-located with The Security Event, The Health & Safety Event and The Facilities Event, this year’s exhibition is a must-attend for anyone who has a focus on improving life safety, business continuity and business protection for their organisation.